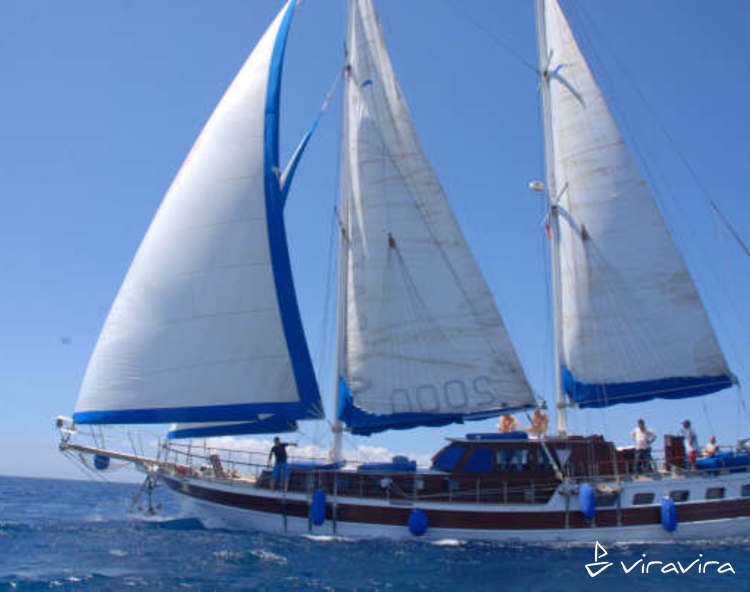 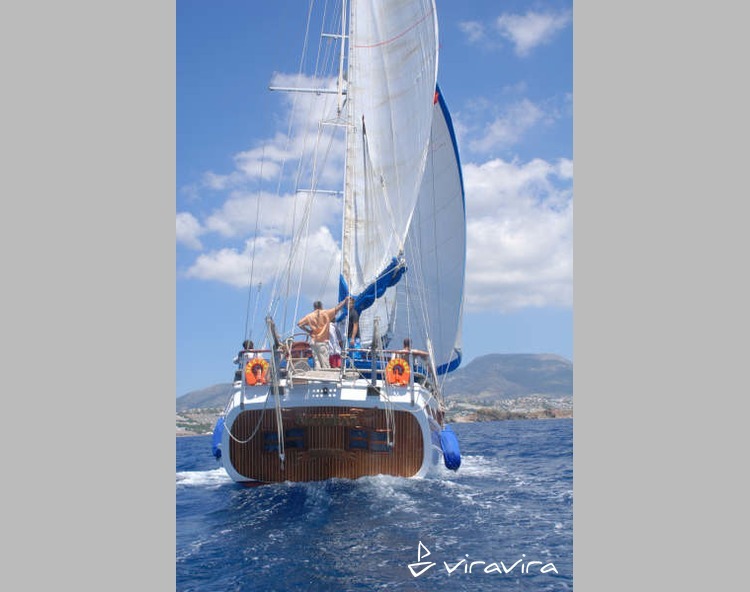 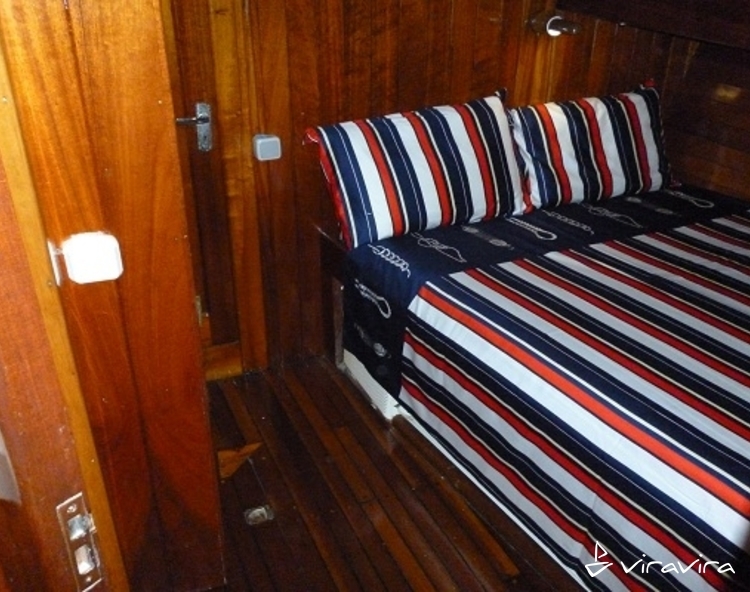 Sailing holiday with a boat rental is probably the best way to relax and enjoy your holiday while avoiding noisy crowds. 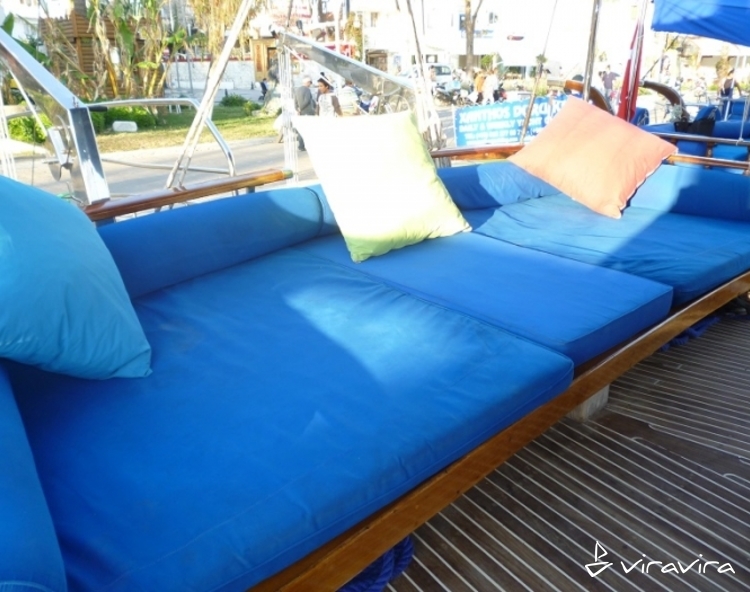 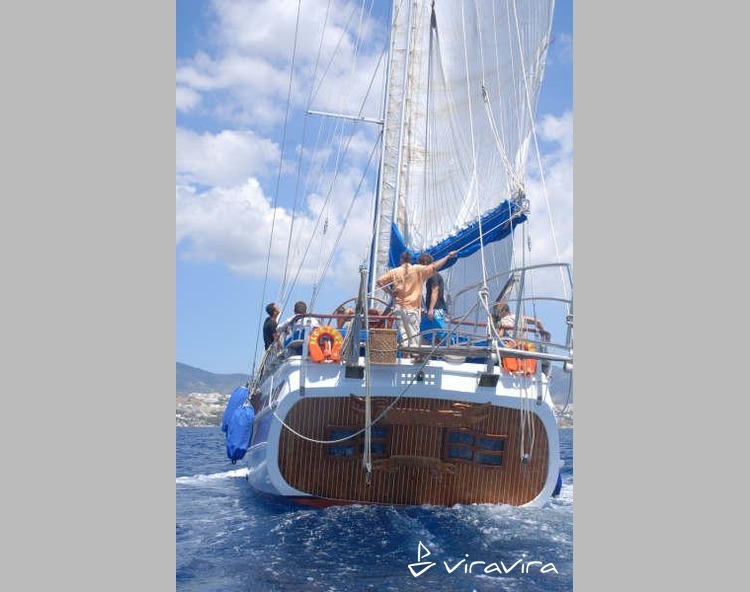 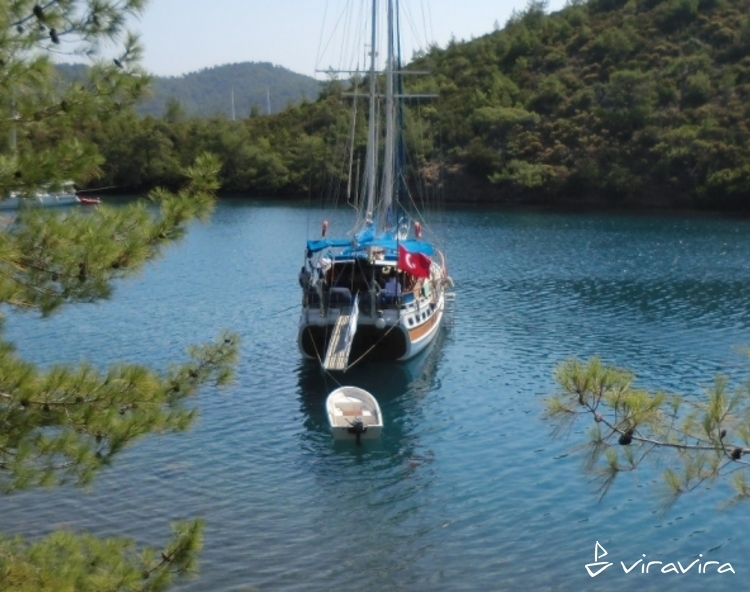 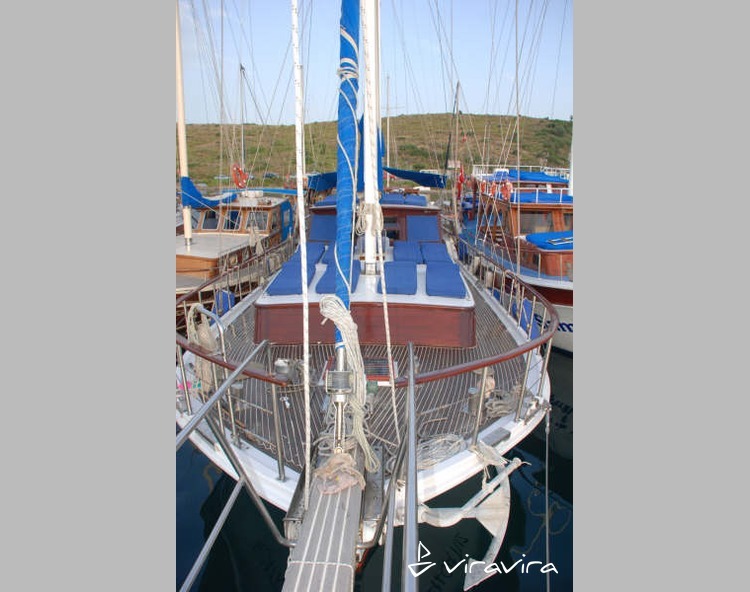 You can charter our gulet to reach Aquarium Cove and the witness majestic turquoise sea. 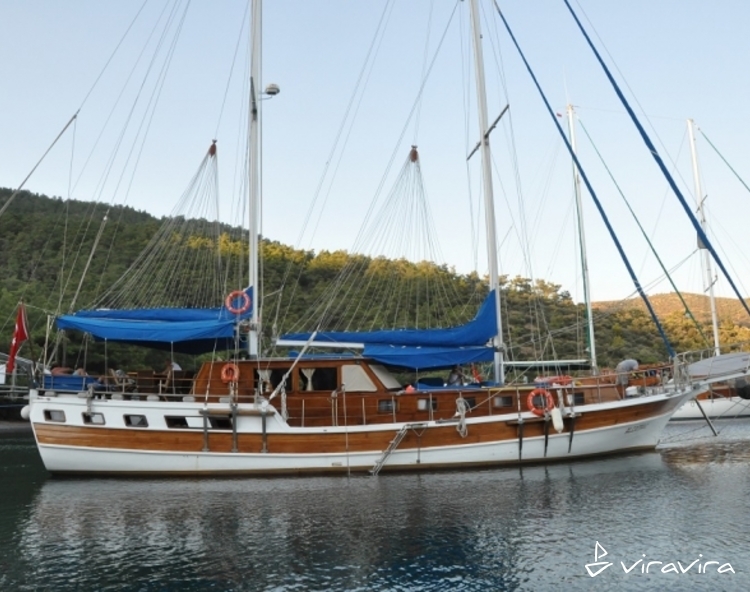 You can also check historical sites alongside the natural wonders with a Turkish gulet cruise. 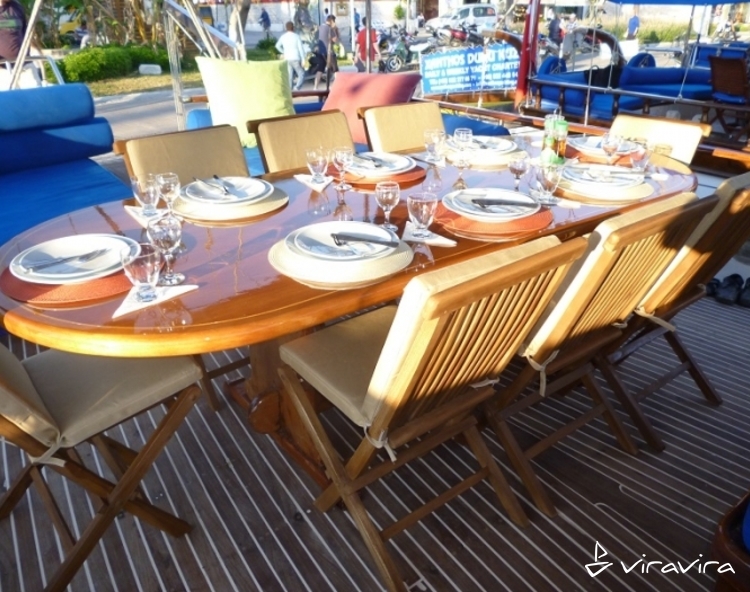 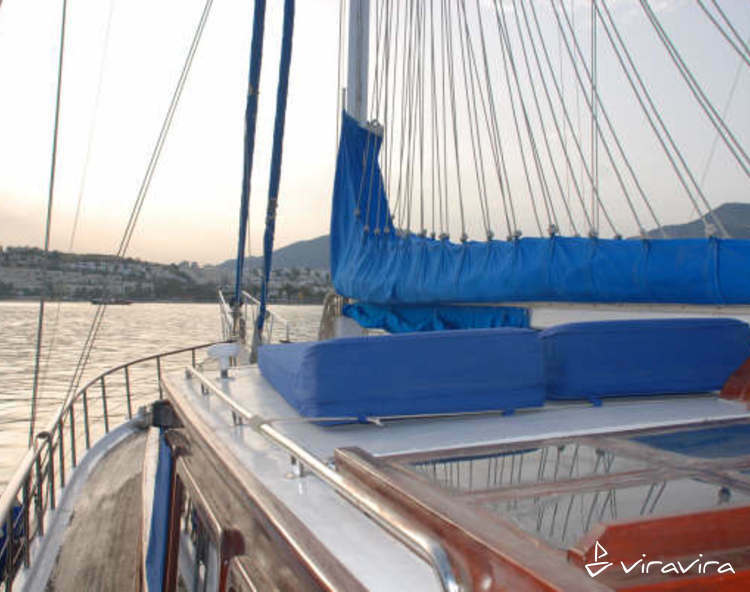 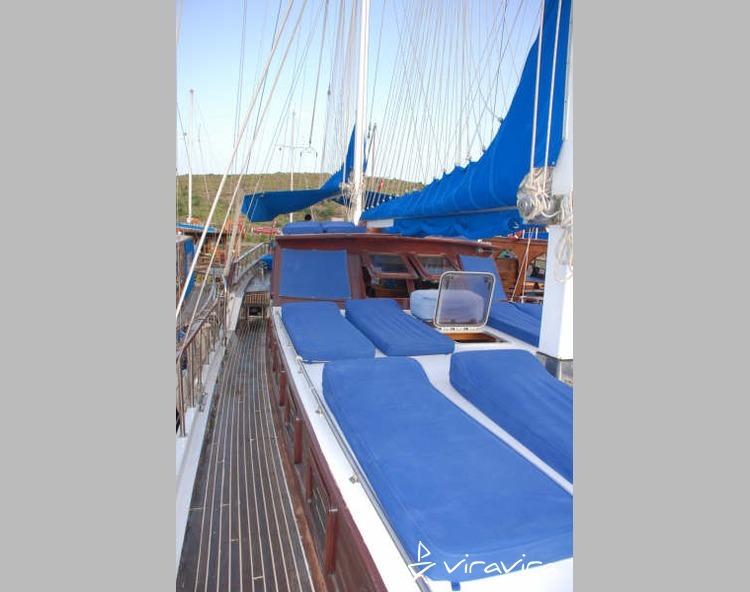 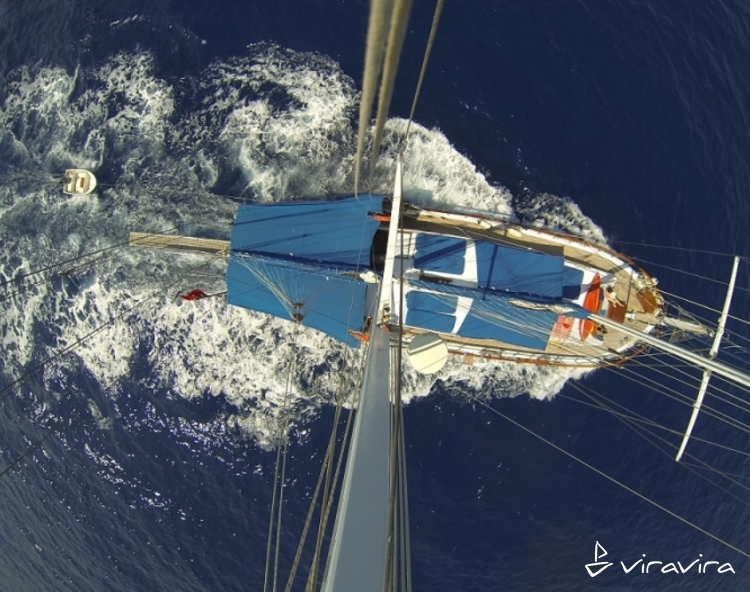 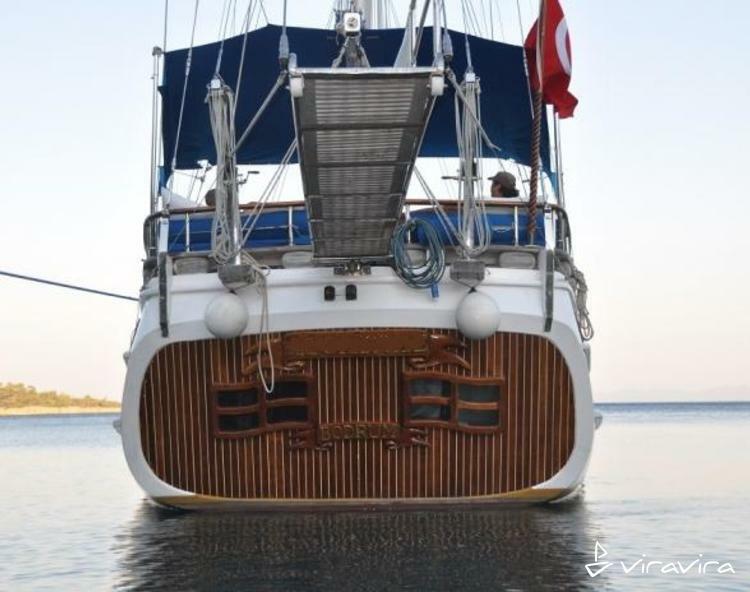 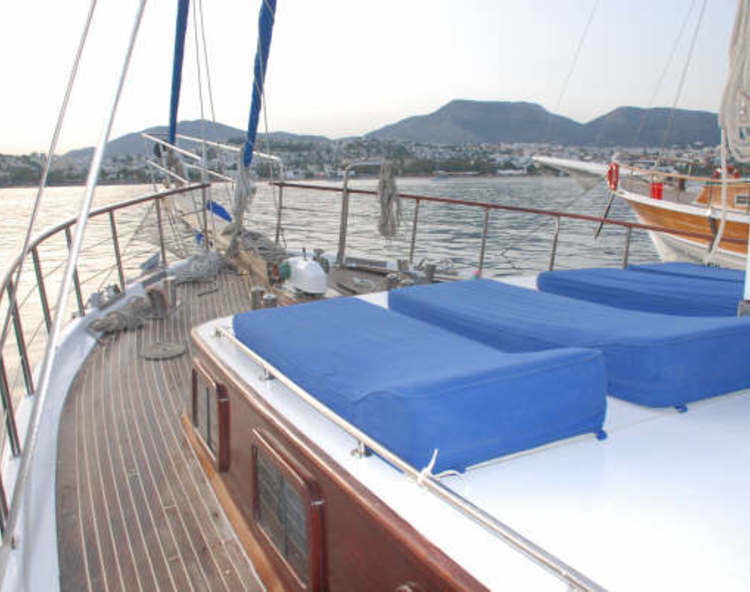 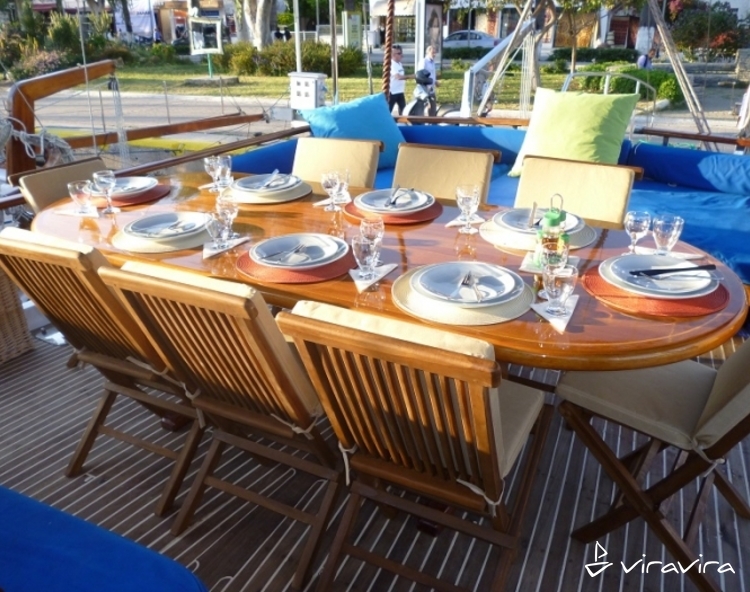 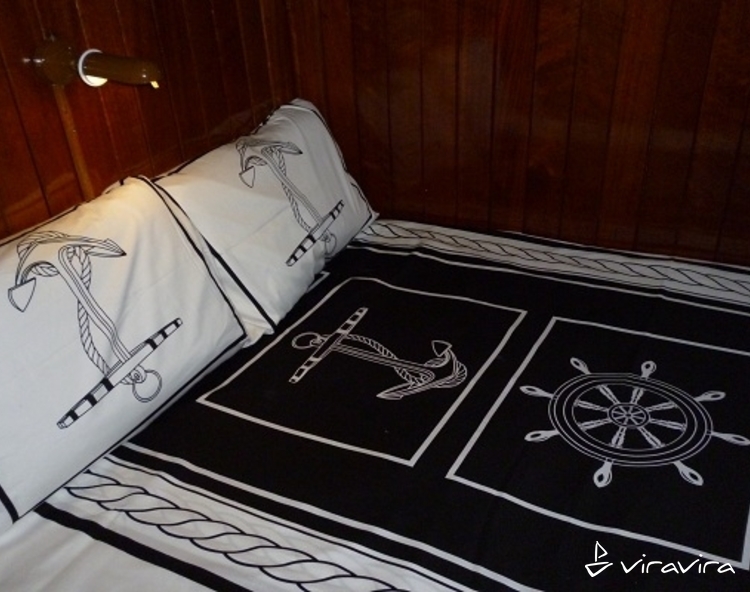 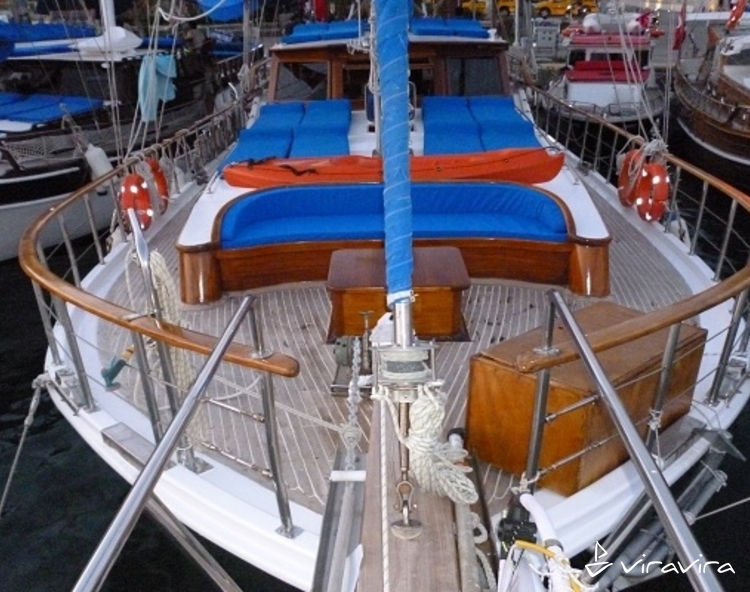 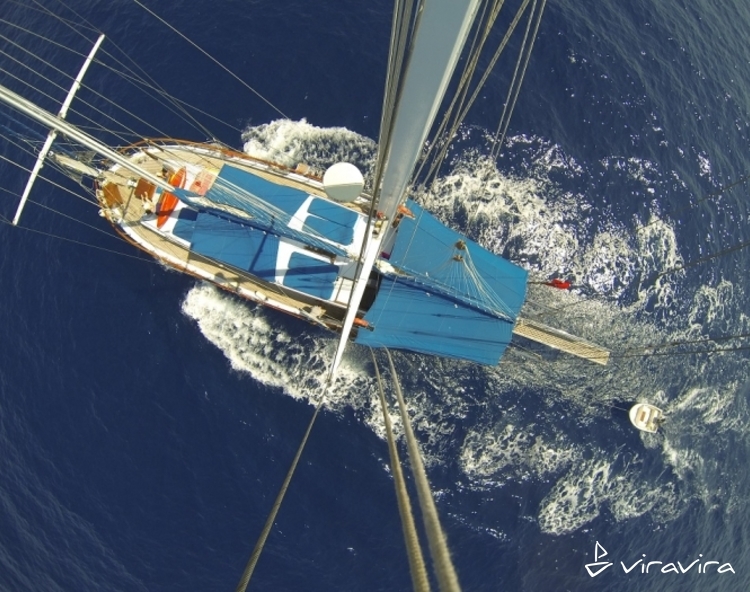 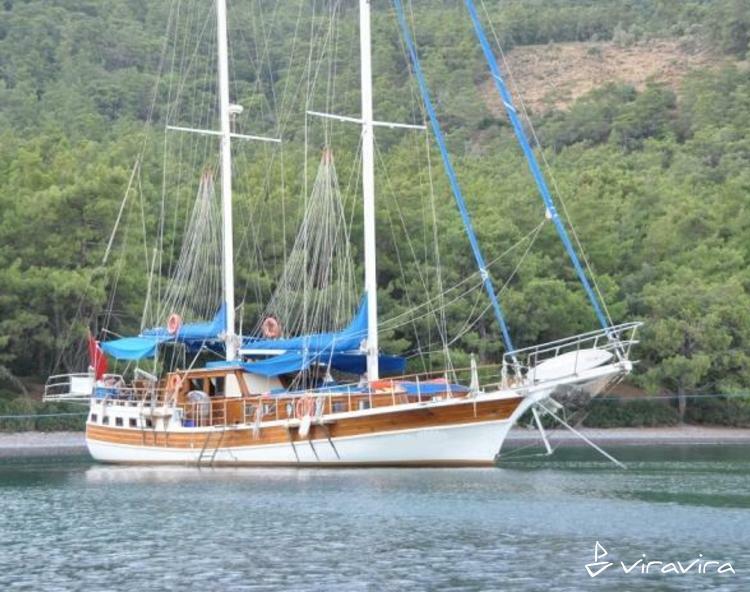 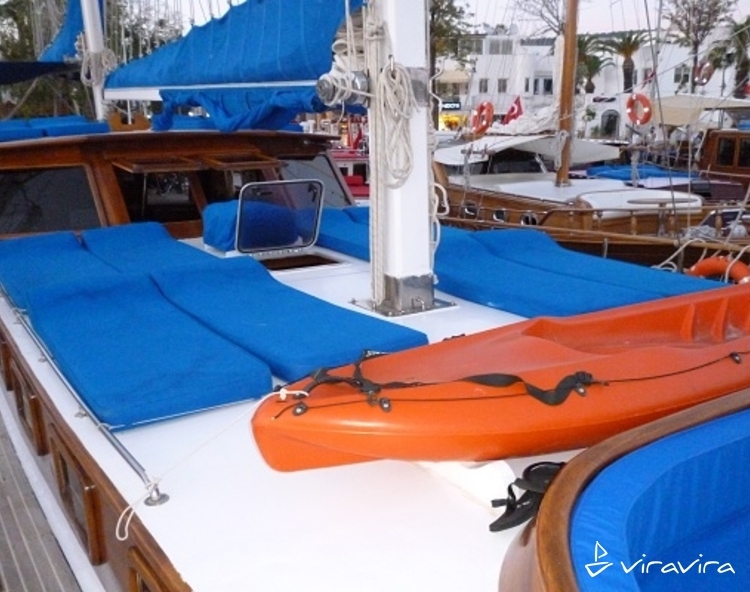 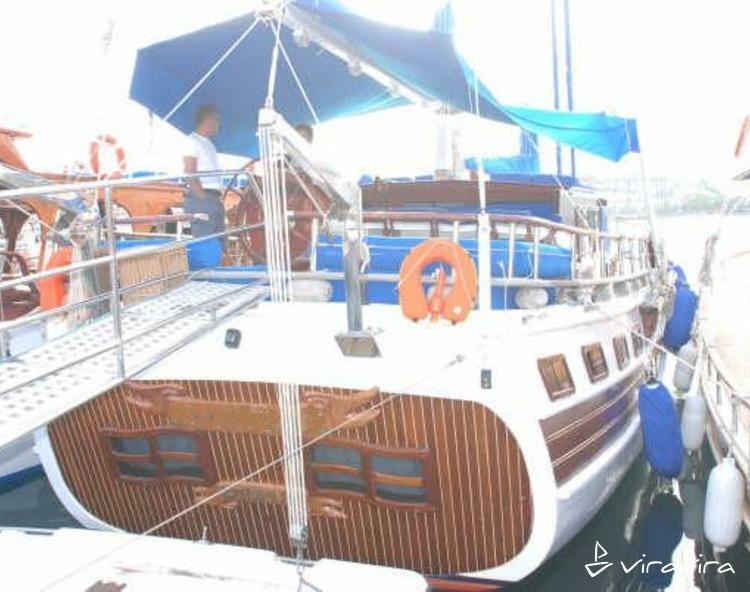 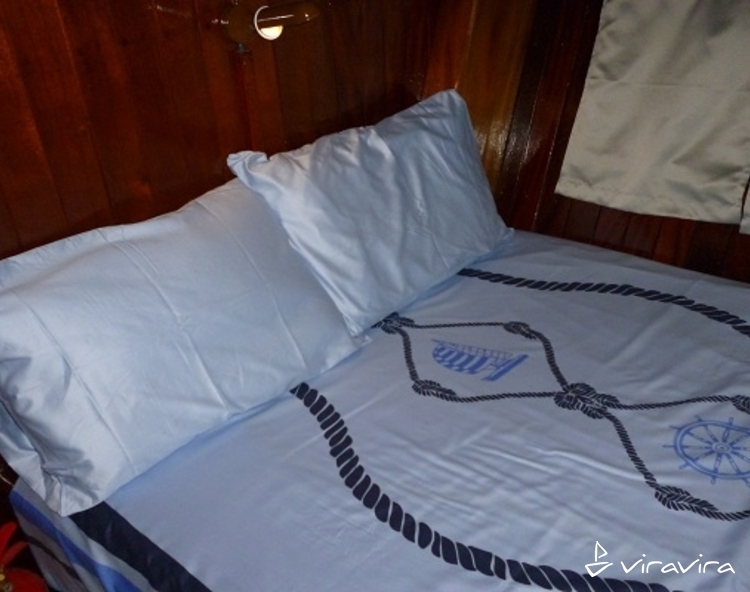 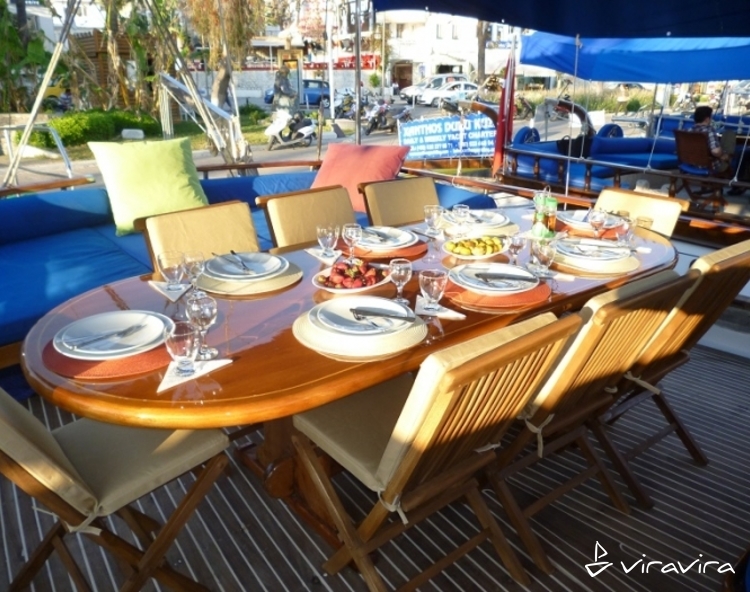 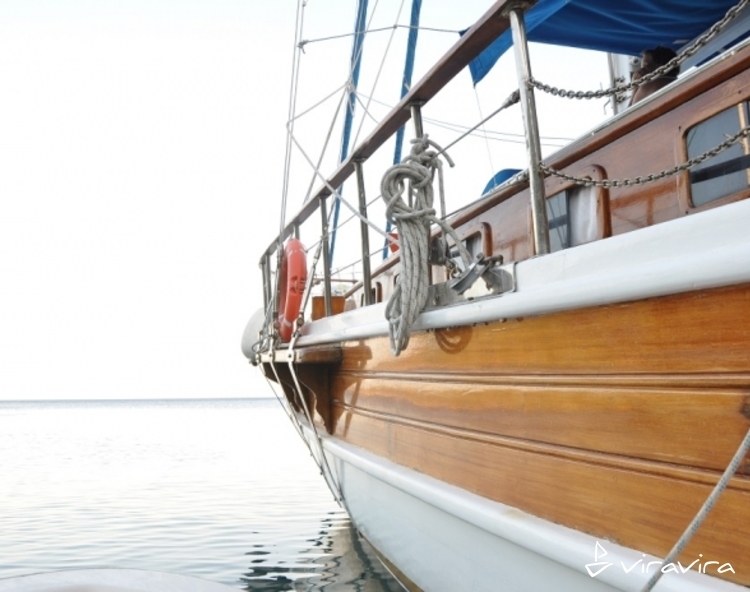 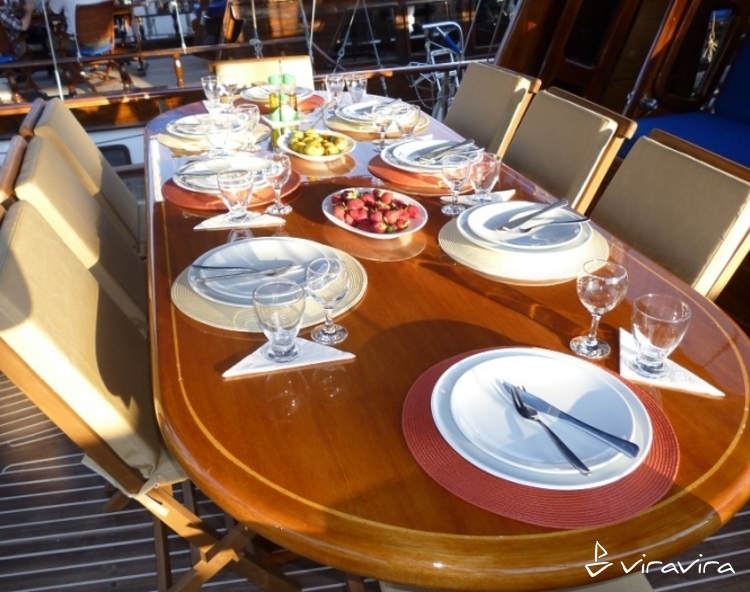 Gulet is the ideal type of yacht to charter if you are in Turkey. 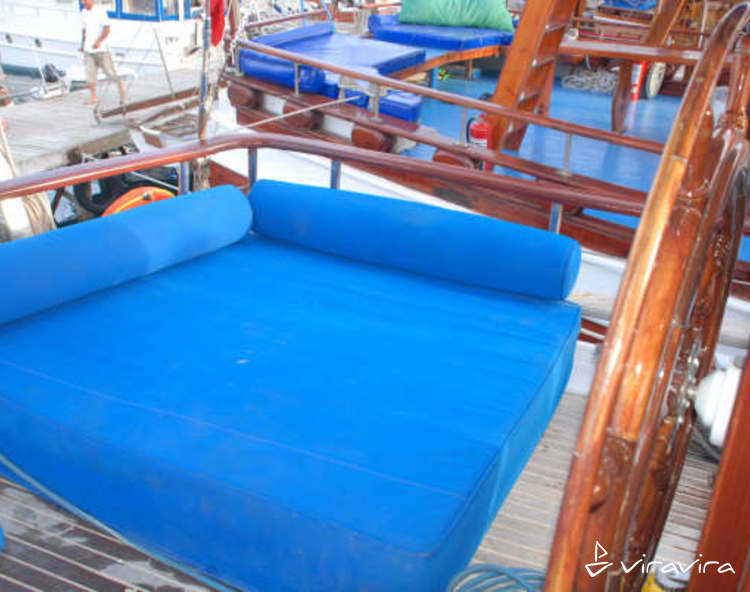 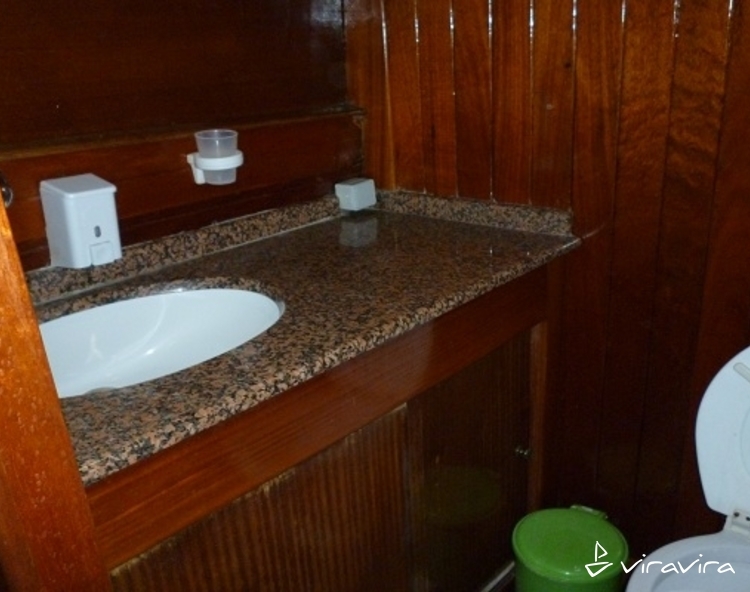 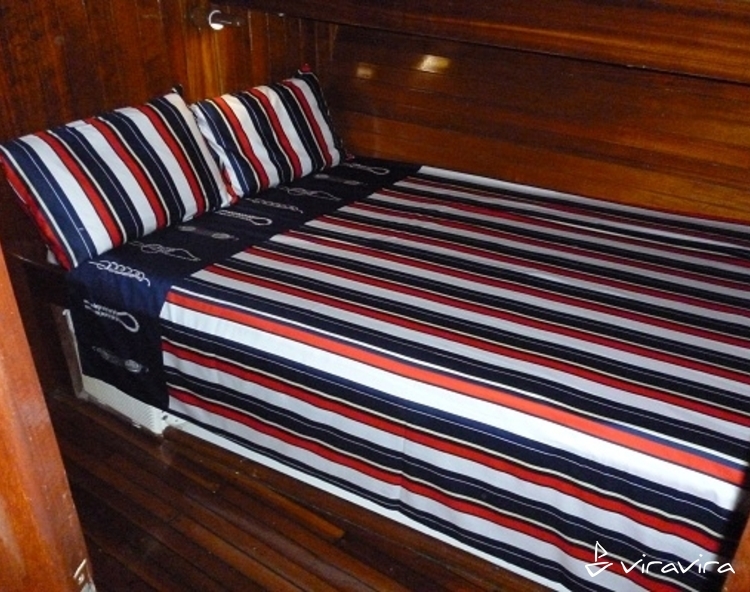 If you choose us, our professional crew will make sure you have a great vacation.